Elizabeth Lorraine Elliott “Lorrie” has a full time animal law practice and serves clients throughout the State of Washington. She concentrates on all aspects of animal law. This includes, but is not limited to, equine cases, custody disputes; dangerous dogs; replevin actions; animal cruelty, injury and death; service animal discrimination; and pet trusts. Lorrie received her JD (in 1999) and then her Masters of Law (in 2001) from the University Of Washington School Of Law. She attained her Master of Arts in Teaching from the School for International Training, the original home of the Peace Corp, in Brattleboro, Vermont. She spent several years teaching at the college level prior to obtaining her law degree. The 2012-2013, Past Chair of the Washington State Bar Association’s Animal Law Section and a long standing member of the Animal Legal Defense Fund. She has been on the Executive Committee of the Washington State Bar Association Animal Law Section since 2006 and a member of the section since 2003. She is a strong advocate for animal rights. Lorrie is a frequent speaker on the subject of animal law. Lorrie has been interviewed by local news organizations. She has also been quoted in the CNN news online and CityDog Magazine, and Everett Herald. Lorrie has both chaired and given presentations at multiple continuing legal education programs held by the Washington State Bar Association and the King County Bar Association. With passion, patience and determination she is helping to better the lives and laws pertaining to animals. 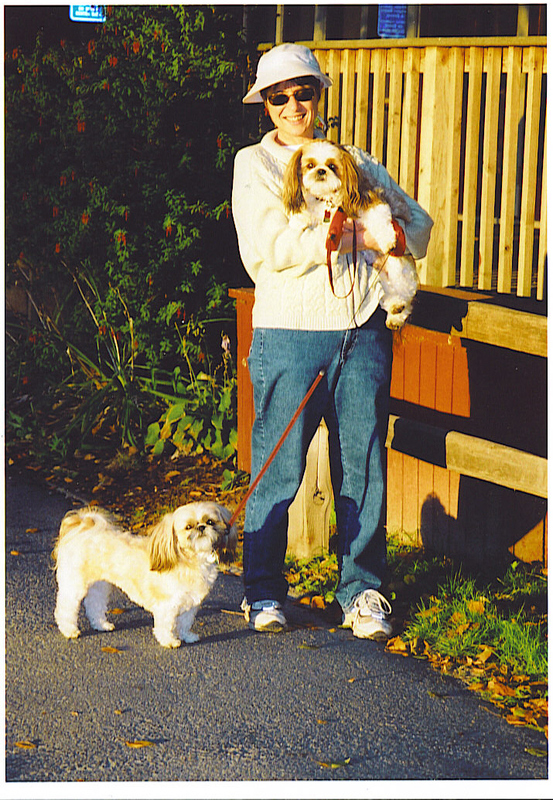 Aside for working for the betterment of animals, Lorrie’s passions are art and travel. She has two constant canine companions - Rosie and Magic.